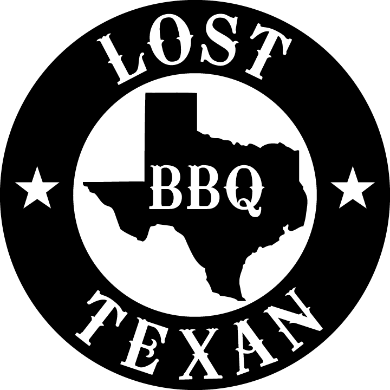 Lost Texan BBQ is a fast casual barbecue joint that is owned and operated by a couple of foodies, one from Utah and one from Texas. 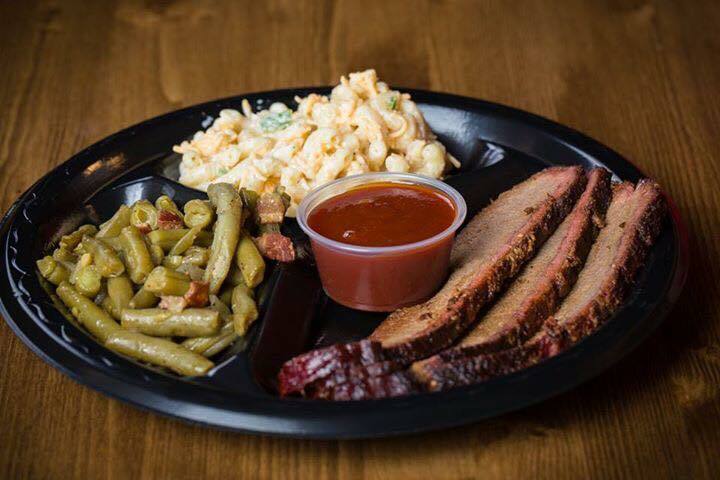 We serve authentic Texas barbecue with homemade sauces and side dishes, all made with fresh ingredients sourced from local partner businesses. 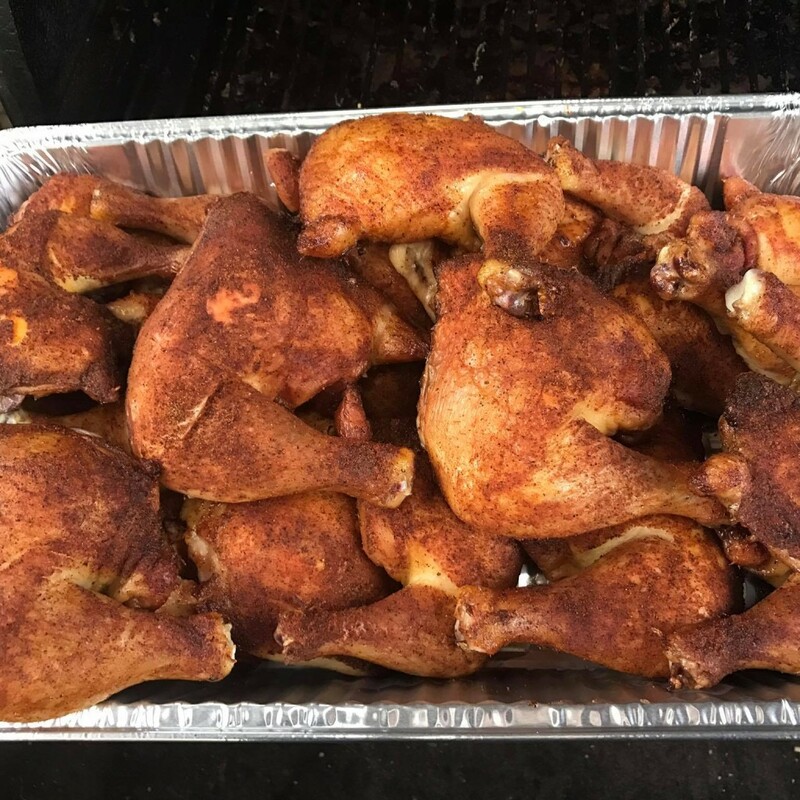 Stop by for some Southern-style smoked meats and side dishes, call us to cater you next event, or stop by the Ogden Farmers Market for an early breakfast burrito or a Texas-style brisket sandwich with creamy coleslaw. Mine and my hubby’s favorite date night spot!! Everything you order is delicious and the staff is always great and greet you with a smile when you walk in. Always great. The best bbq in Utah because Marti is a TRUE Texan and knows how bbq is done. My aunt and I went to Lost Texan BBQ for the first time today and were really impressed by how delicious everything smelled and tasted! Along with how they support other local businesses. Had a great vibe and everyone was nice! Will definitely be back! Pulled pork was amazing! When Texas native Marti Hammon found herself in Huntsville, Utah 25 years ago, she fell in love with the people, the scenery, the seasons, and the lack of humidity. 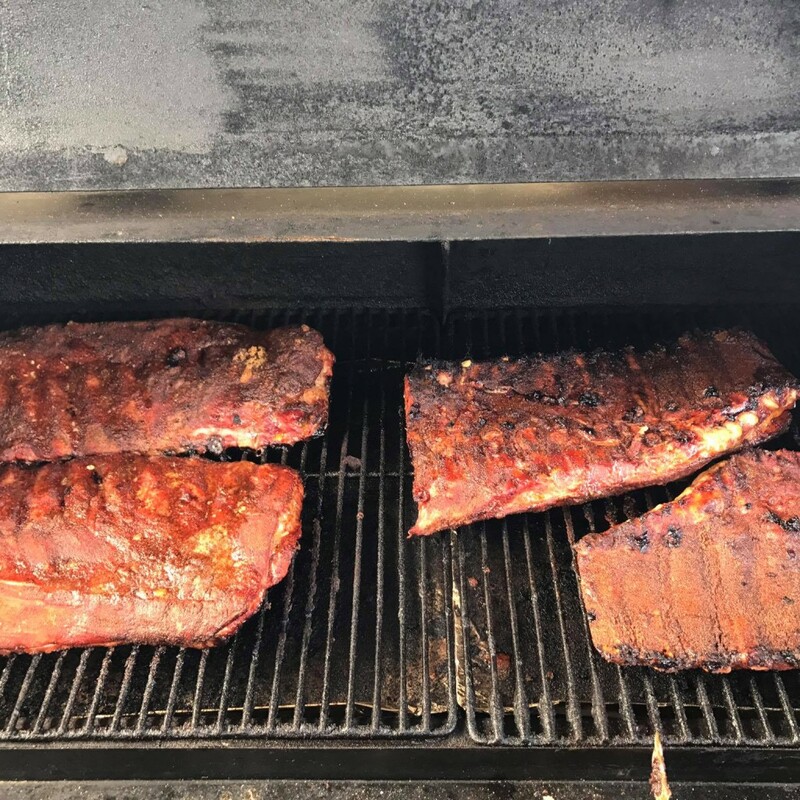 Although she found it impossible for find real barbecue in the area, she made a home here and started cooking her own brisket, sauce and sides. That eventually turned into a side gig for Hammon and her husband, and they started catering private parties and business events. When the couple moved to Pleasant View, Utah, they dedicated themselves full time to preparing fresh, authentic barbecue from as many local ingredients as possible. 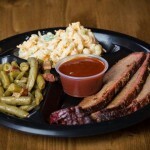 Everything served at Lost Texan BBQ is made right here, from the authentic barbecue sauces to the tasty side dishes. 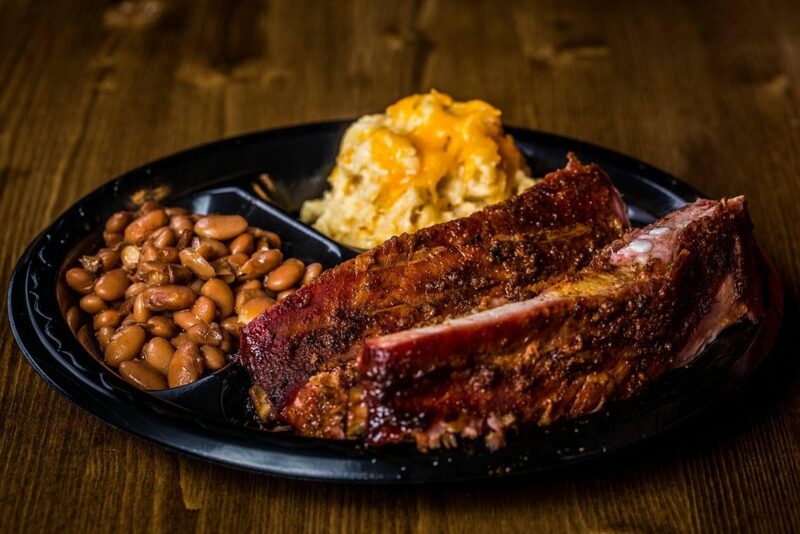 And, of course, there’s the meat smoked daily for the indulgent taste of true Southern-style barbecue. 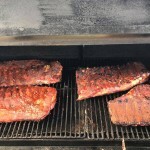 This entry was posted in Dining and tagged bbq, dining on April 28, 2017 .